Come See Us in our new location in the Shelton Center in La Plata beside Nationwide Insurance at 6525 Crain Highway. The Ultimate Flooring Center, LLC is a family owned and operated Southern Maryland and La Plata flooring supplier and installer of residential, business and commercial carpet, hardwood floors, ceramic tile, laminate, granite countertops, bamboo floors, cork flooring, sheet vinyl, vinyl tile, area rugs and commercial carpet. We are delighted and ready at Ultimate Flooring to get to know you and help you with your entire floor covering or granite countertop needs. 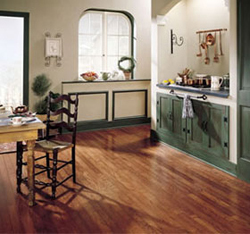 We service the Southern Maryland area of Charles County, St. Mary's County, and Calvert County as well as La Plata, Waldorf, White Plains, Hughesville, Bryans Road, Indian Head, Saint Charles, Prince Georges County and King George VA.
Our hands-on, detail-oriented owner brings 20 years in the floor covering industry to our store. 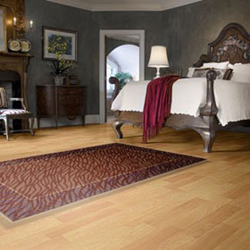 Ultimate Flooring is more than just a flooring specialty store. We are experts trained in flooring and granite countertop sales and design, and will help you find the perfect floor for the way you live. 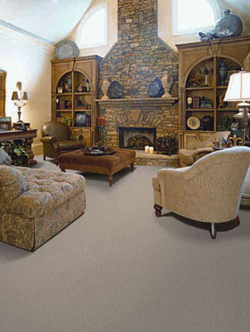 We offer in-home service and are very experienced in the commercial flooring. We look forward to meeting you at our La Plata location. We are committed to your complete satisfaction every step of the way. We stand behind our products and our services. Our guarantees protect you and your investment to ensure you a positive, unstressed, and pleasurable shopping experience. 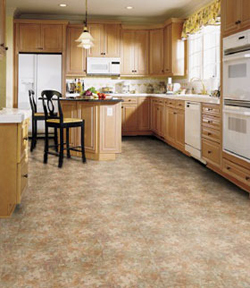 Ultimate Flooring is going Green by offering environmentally-friendly flooring such as bamboo and cork floors! 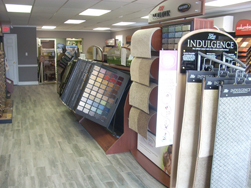 To email us your flooring quotation request, Click Here. FREE Estimates provided by our friendly staff! 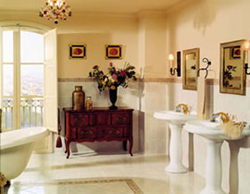 Ultimate offers computer-design and can have installed all of your favorite granite countertops, with sinks and faucets in La Plata and Waldorf in Southern MD. call Ultimate Now to Shop from Home or Office. Organization: your proposal was detailed…down to the shoe molding that finished the job. I just wanted…to let you know how extremely satisfied and happy we are with the product and service you your workers and the folks at Solid Rock provided in connection with our new kitchen counters and flooring. …The installation of the counters and flooring was on schedule and went flawlessly; the workmen were courteous, on time and left no mess behind. It has been a pleasure doing business with you, your workers and the folks at Solid Rock. Its hard to find good customer service anymore. You are really an exception. -- Tracey & George C.